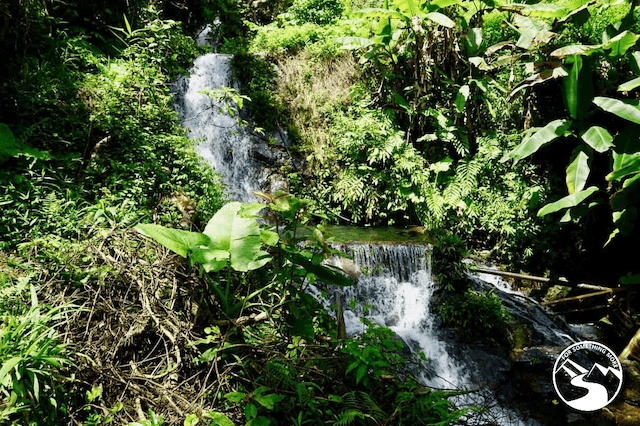 Hike Ng Tung Chai Waterfalls – Cool and Refreshing! Hong Kong in the summer is HOT and HUMID, especially on Hong Kong Island. 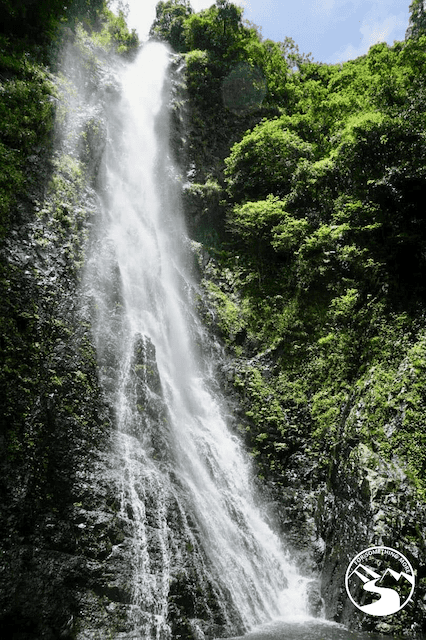 That is why you should hike Ng Tung Chai waterfalls! If you’ve been here or live here, enough said. If you haven’t, trust me, pit stains will become your best friend. But…if you’d prefer to have something other than sweat staining your armpit region, read on. We’ll tell you how you can make Hong Kong’s summer cool and refreshing by a hike to Ng Tung Chai waterfalls. 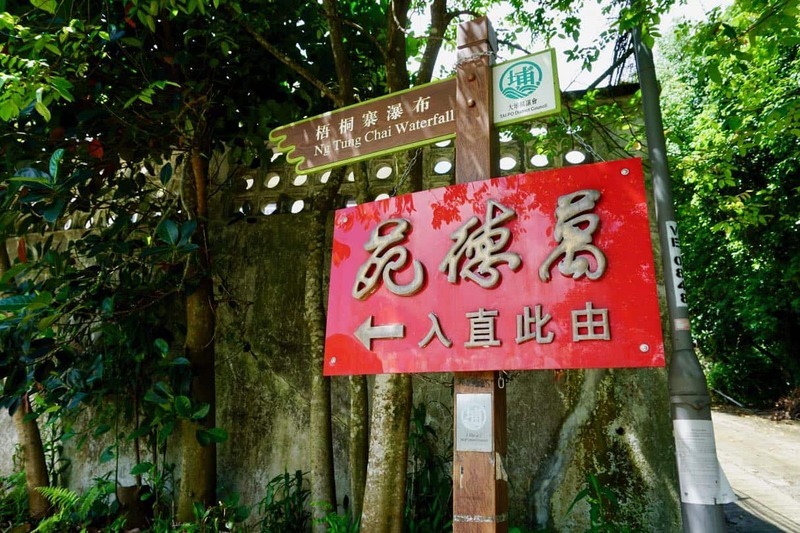 With this off the beaten path hike, nestled in the Lam Tsuen Valley, you’ll find a way to both cool off and to immerse yourself in Hong Kong’s natural beauty. Now, we never said this was going to be easy. From Hong Kong Island, to Ng Tung Chai (Chinese Parasol Tree Village) aptly named after all the parasol trees there, it’ll take you about 2 hours by public transit or about 45 minutes by car (we’ll tell you the specifics below), but the journey is doubly rewarding. First because, as you venture farther North away from Hong Kong Island, you will see the stunning transition from concrete jungle to actual jungle. 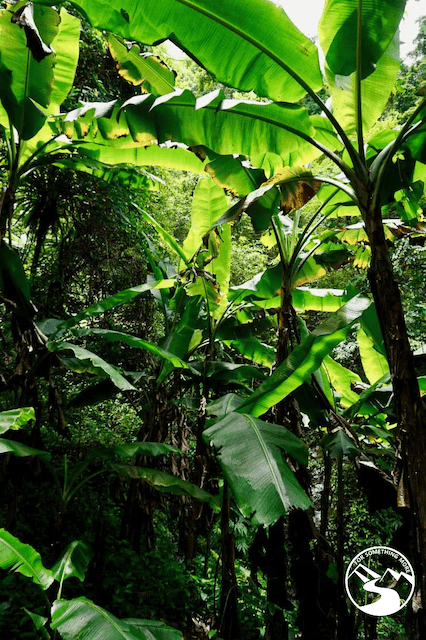 (And the jungle here in Hong Kong is blindingly emerald green. It’s spectacular!) 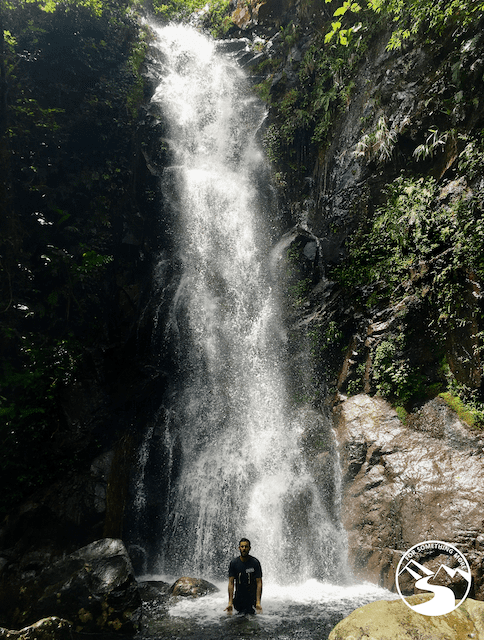 Second, you’ll be heading to hike Ng Tung Chai waterfalls, and that my friends is one of the most rewarding decisions you can make to beat the Hong Kong Summer heat! 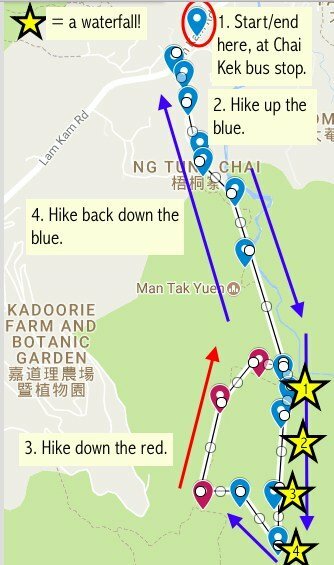 A bit of a disclaimer first though: Ng Tung Chai is an intermediate to advanced hike. It is about 3.5 challenging miles round trip. It is quite steep going both up and down. However, if you’re up for it, the nearly half dozen waterfalls you’ll get to see and play in are the perfect way to make Hong Kong’s summer cool and refreshing! Enjoy this hike safely, and make sure you have the proper supplies, and you’ll have a GREAT time! 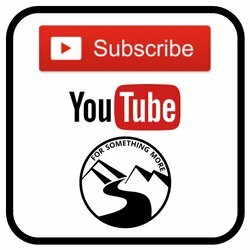 If you’d like us to guide you on this hike, click below, and we’ll start planning the details of your trip ASAP! Your first goal is to get to Tai Wo Station. I suggest you take the MTR up there (here’s the MTR map), but you can get here any way you’d like. Just get to Tai Wo Station. 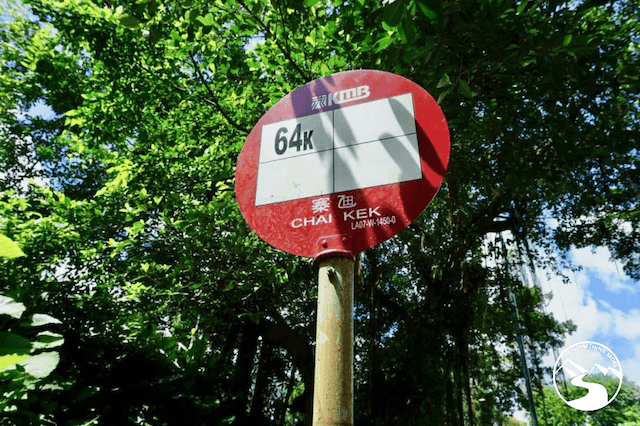 Once you’ve arrived at Tai Wo MTR Station, you’ll need to get on either the 64K double decker bus, or the 25K minibus (Both will take you to where you want to the start of the trail.) Alternately, you could take a taxi too! Tell the taxi you want to go to Chai Kek 寨乪, or just show them the Chinese characters. 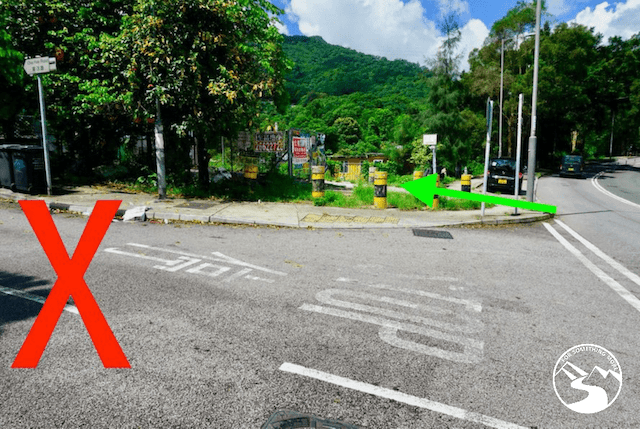 To get to the bus terminal, you will need to go to the street level of Tai Wo MTR Station, and make sure you’re street level near the McDonald’s. There is only one McDonald’s at Tai Wo, so if you’re street level and you see the McDonald’s you’re golden ;-). Also, to make sure you get on the bus and go in the correct direction, make sure you board the bus from the bus stops that are on the side nearest McDonald’s. There are bus stops on the side farthest from McDonald’s, but those are NOT the correct ones. You can take either bus to the Chai Kek 寨乪 stop, and that is where you will start to hike Ng Tung Chai waterfalls! On the 64K, the name of the upcoming stop scrolls across a digital announcement board. On the 25K there is no such digital board. So, you will either have to say “Chai Kek” to the driver or have an eagle eye for the sign. Most likely, someone on the bus will be able to help you find “Chai Kek”. Then, say “stop please” or if you’re daring, say in Cantose, ‘bah-see tsam mmm goy’ which translates to ‘bus stop please’. 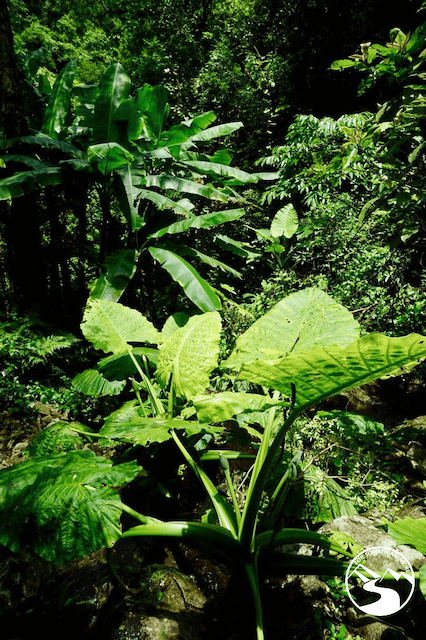 To hike Ng Tung Chai, you’ll basically need bug spray and water to drink. Bring a water filter if you want to drink from the falls. We like this super simple and effective Sawyer water filter*. We also use these Hydro Flask reusable (and insulated) water bottles*. Basically, the whole route makes a lollipop shape. Check out the map below. As an aside, the trail is NOT marked in either blue or red. This is my own method of showing you where to go, so don’t waste anytime looking for blue or red markings, as they aren’t there. As you can see, you’ll be starting at the road and ending back at the road. 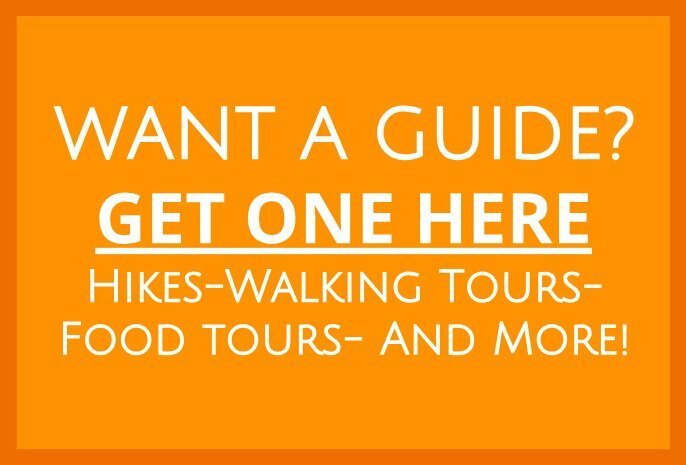 If this is all a bit too much for you, we’d love to guide you on this hike! Just click below, and we can start making plans! Once you arrive at the Chai Kek stop, walk uphill towards Chai Kek Road, but do NOT turn left up Chai Kek Road. Instead, walk a few feet past the road, and turn left to go up the sidewalk. Head up and to the left on the sidewalk, not on the road. Head straight through the middle of these two houses. Walk on the small path between the two houses, and then bear to the left. At this point, you should see the Ng Tung Chai waterfalls sign, and if you do, you’re on the right path! Follow this is the Ng Tung Chai Waterfall sign to the left! At this point, you are basically going to walk uphill for a while, so pace yourself. I promise though, if you put in the effort, you will beat the Hong Kong Summer Heat Waterfall Style! Honestly, when we hike Ng Tung Chai waterfalls we are in one of our happy places. I think you will be too! Along the way, you’ll pass four waterfalls. I have pictured number two and three. They are my favorites. At number two, if you dare, you can swim. At three, even to this day, I find myself breathless from its magnificent beauty. I’ll leave the rest of them for you to discover! One of the waterfalls you’ll experience. Here are some of the other treats you may get to see along the way! Check out the banana grove! And since you’re going to be hungry afterwards, why not eat lunch at the Tai Po Wet Market? You can find Tai Po Market here, on Google maps. 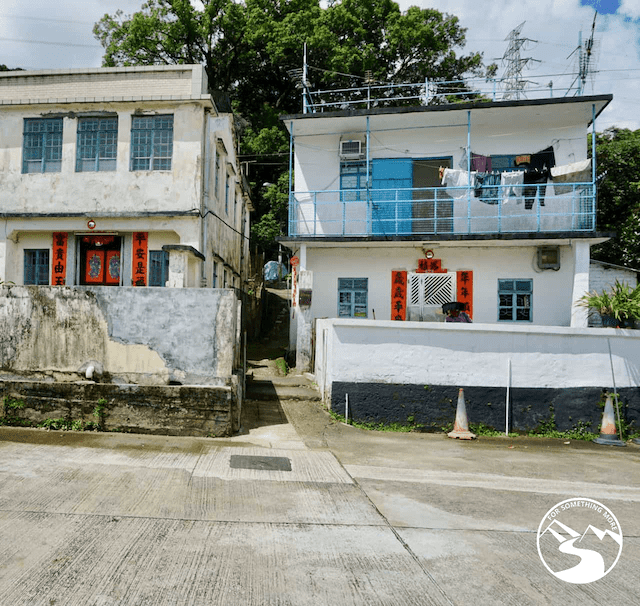 If you’ve got any pep left in your step after Ng Tung Chai, you could always head to the Dragon’s Back of the New Territories, on a self-guided walking tour of the Venice of Hong Kong, or even to Lamma Island for a hike! Bam! 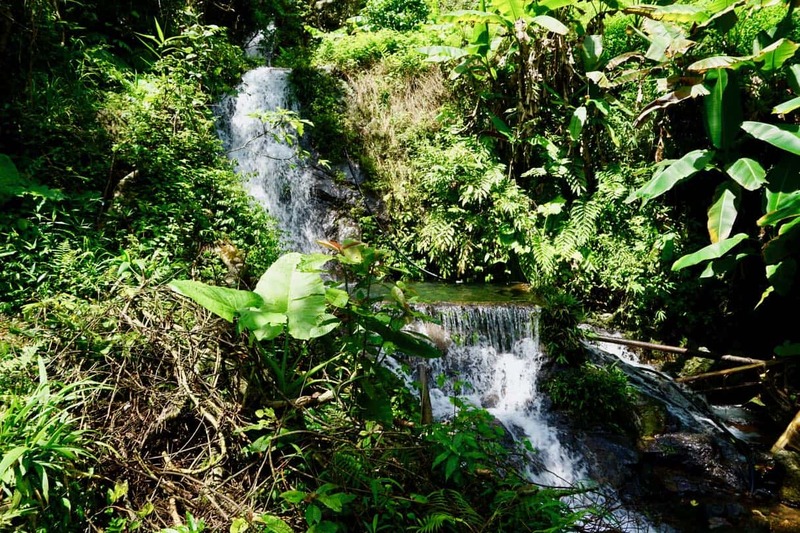 Get out there and hike Ng Tung Chai waterfalls! You’ll not be disappointed! You’re welcome Karl! Have you hiked this before? Heading back to Hong Kong in August. Will definitely be trying this out. Thanks for sharing. We visited last weekend with the kids and had a great time! Thanks for the info! Thanks for the report Jennie! We are so glad to hear that 🙂 How were the falls? Rushing or slow? Hi, I heard the waterfall route is closed still due to the typhoon. Do you know if that is true? Thanks in advance, look forward to trying this hike! Anyone know if the waterfall trail is open yet? We are hoping to hike it tomorrow. We’re not sure Daniel! Sorry 🙁 Please report back if indeed you check it out! I was there last week! There’s technically a sign that says the path is closed because of the typhoon, and it’s roped off, but everyone goes past it anyway, haha. The path was safe enough, lots of people crowding the falls. No issues really, was a great hike. Btw, ForSomethingMore, your instructions were absolutely spot-on. Really invaluable, thank you! Thank you for the update! This is really helpful information 🙂 Also, thank you for the kind words! We’re glad to help! Keep on exploring! 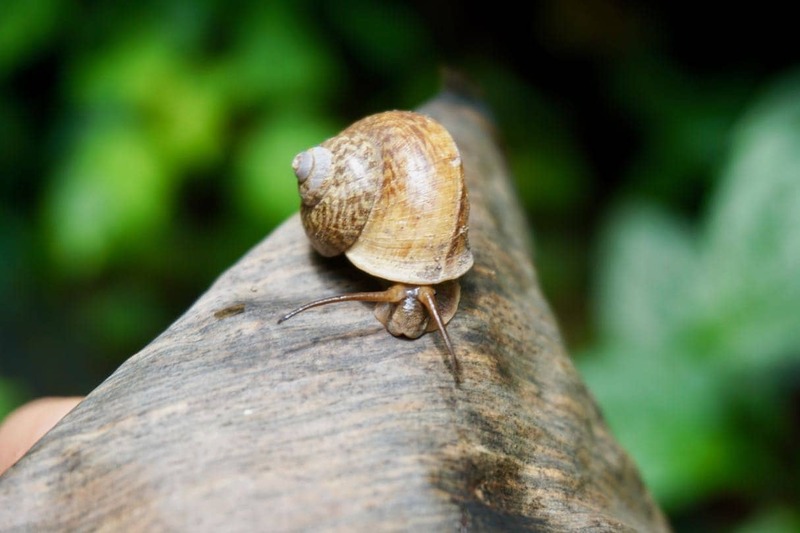 Hi, is it safe to hike to the falls a day after raining or even if it’s raining (moderate or drizzling)? Thank you for the good question. Unfortunately, we have no way to determine if hiking the falls after any sort of precipitation is safe or not. In the past, we have hiked it after both light and heavy rains, and we have been fine. However, our past experiences can certainly not predict future outcomes. Sorry we can’t be more helpful on this matter. Ultimately, if you do go, use caution no matter the conditions. I will just probably check it out and can abort anytime if unfavorable conditions arise, safety is still the first priority. Btw, your page is really helpful. Glad to help, Mark! 🙂 Thank you for the kind words! Hi, earlier today I went hiking to the waterfalls and visited all 4. All trails are cleared off and passable. The upper part of the trail is very steep. Part of the trail is a bit slippery even in dry weather. If you go in wet weather exercise extra caution. Well said Daniel. Thank you for this!